Are you tired of seeing wires everywhere? Do you want to use your laptop on the couch? Want to set up a wireless printer? Dominant IT can help deploy your wireless network in the Las Vegas valley. Dominant IT can also set up your wireless printer, network storage solution and media share as well as improve your wireless network security. Why move to wireless networking? Why have a certified technician deploy your wireless network? 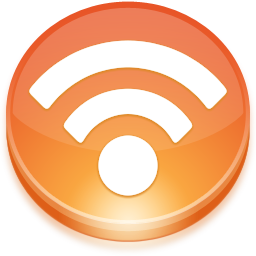 Wireless networking allows for many new networking options. Our certified technicians will deploy your wireless network, set up media sharing, wireless printing, wireless backup and file share. Our technicians will also make sure that your network is secure from outside users, wireless hackers and illegal downloaders. Interested in deploying your wireless network?